The video showed part of a confrontation with the librarian in a Walmart parking lot that began after the woman didn’t like the way someone pulled out of a parking space. 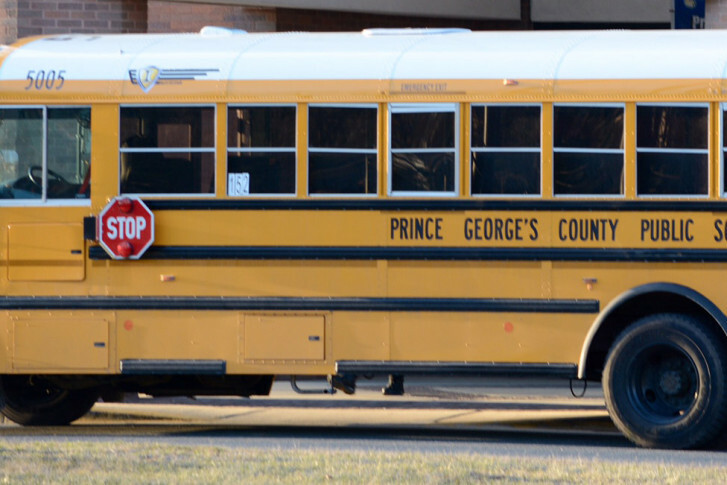 WASHINGTON — A librarian at Potomac Landing Elementary School in Fort Washington, Maryland, retired Tuesday amid mounting public pressure after a video of her admitting to yelling a racial slur at an African-American man went viral. Interim school CEO Monica Goldson confirmed the retirement to NBC Washington. But Goldson said the video provided a teachable moment, and that she’s working with labor unions to provide bias training for all county public school employees. “Our goal is to make sure that every employee before the end of this school year or beginning of next has that kind of training,” said Goldson. The viral video was posted to Facebook Nov. 12, by Dawn Tolson-Hightower, of Maryland. The video showed part of a confrontation with the librarian in a Walmart parking lot that she said began after the woman didn’t like the way her husband pulled out of a parking space. “Did you just call my husband the N-word,” Tolson-Hightower asks the woman in the video. “Yeah, I did,” the woman says. Last week, county school officials initially said they couldn’t fire the employee because the woman was a union employee. The school system said it will continue its investigation into the incident, but no disciplinary action will be taken now that the employee is retired. The employee is expected to receive full state benefits. So while leaving the Walmart parking lot my husband was called The N Word, because he didn’t move out the parking spot the way she wanted him to. I saw where she was parking her vehicle and confronted her. How dare she talk to my husband that way and in front of me and my children. The thing I thought was so profound is that she was proud of it and didn’t try to deny it. My house was burned down in 2004 by racist and now this!!! I’m so ashamed to live in a country that supports this type of hatred and bigotry.